The mullet is an under-appreciated hair style. Known for being “business in the front, party in the back”, the haircut reached its peak somewhere around 1987, and it’s been in steady decline ever since. While it still has fans, the mullet speaks to a different era. Like this group of cars. 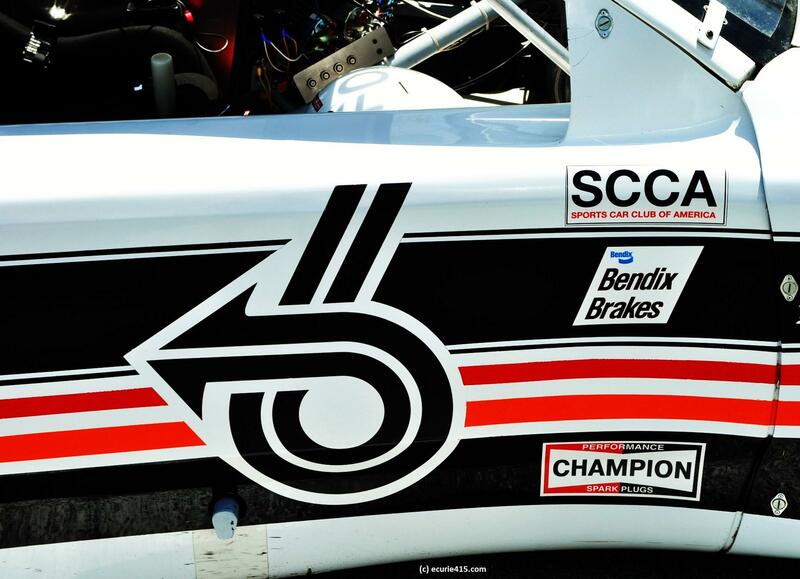 Think of IMSA and Trans-Am GT cars from the late 80s and early 90s as the Mullet Era of racing: manufacturers loved it – business in the front. The cars produced heaping gobs of power – a little too much fun (party in the back), but the inevitable result of a wide-open rules package. 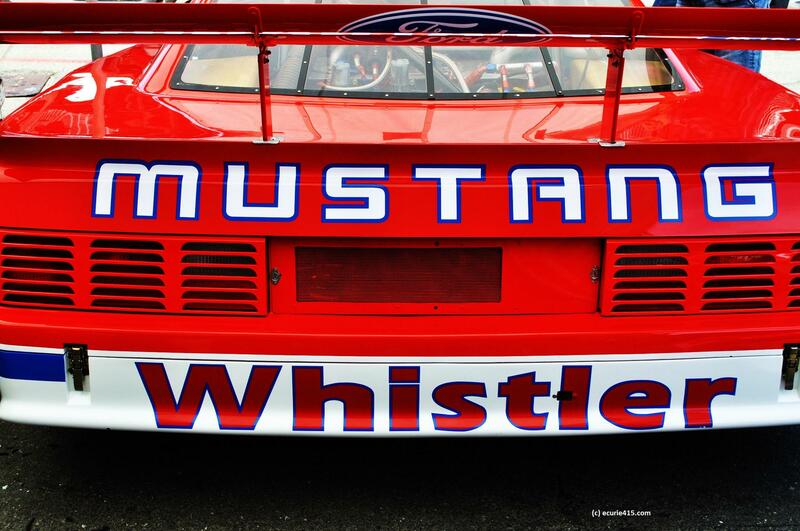 The Roush Mustang had about 750 bhp – in a four banger. Roush wiped the floor with the competition, with drivers Robby Gordon, Tommy Kendall, and Dorsey Schroeder. 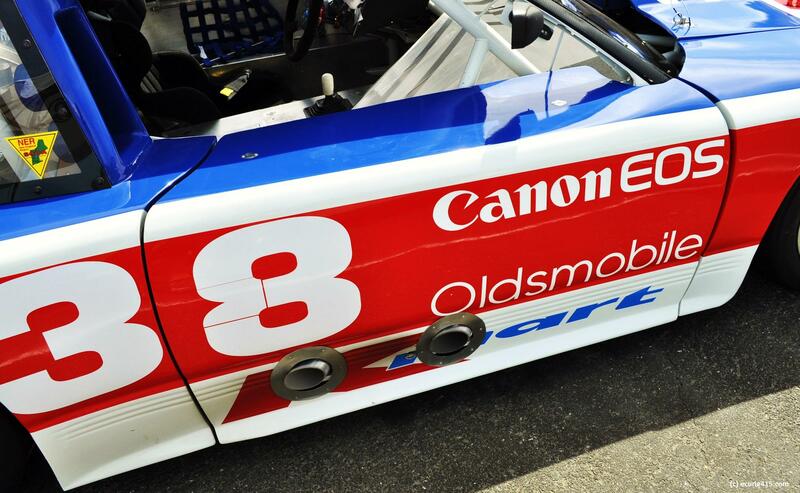 This chassis (M008) racked up wins at Portland, Road America and Del Mar. These cars remind me of something my second cousin pulled up in around 1986. He liked cocaine and wore aviator shades. He rocked that mullet pretty well, too. Some of these cars are ridiculous interpretations of cars you wouldn’t be caught dead in at the time. A Chevy Beretta and a Buick Somerset? Maybe the Fiero, but an Oldsmobile Cutlass? Not so sure. But, just like my second cousin, they’re still rocking that mullet. 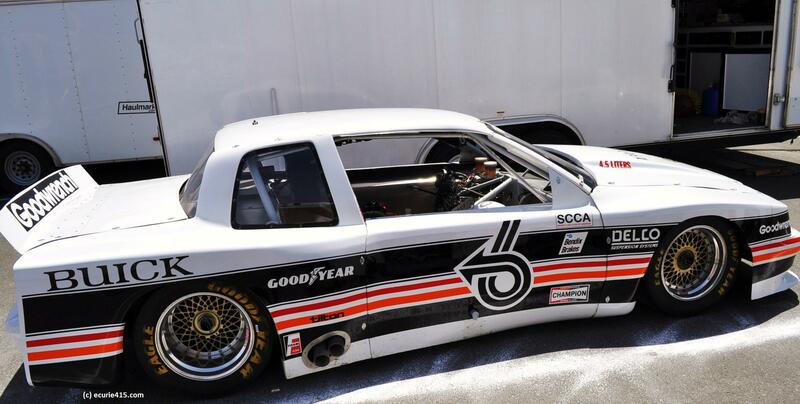 Driven by Elliot Forbes-Robinson, the Trans-Am Somerset won at Detroit and Sears Point in 1985, with three seconds and a third. Good enough for fourth place in the championship that year. 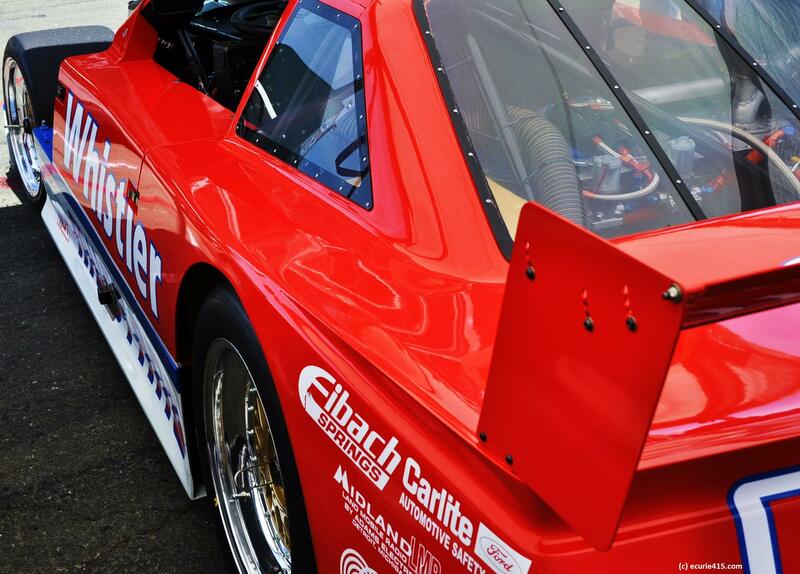 The 1987 Fiero earned two wins and three seconds to finish third in the GTO championship that year. 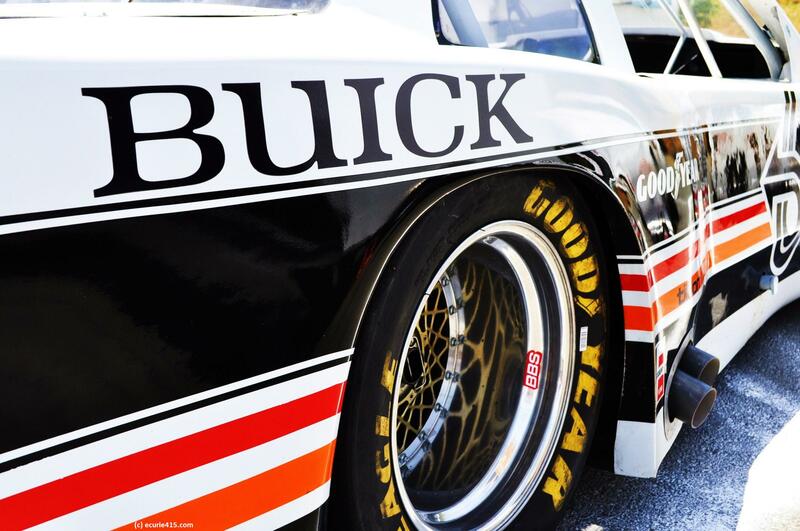 Olds Cutlass (above) earned a few Trans-Am podiums but no wins. 1990 Beretta finished one-two. 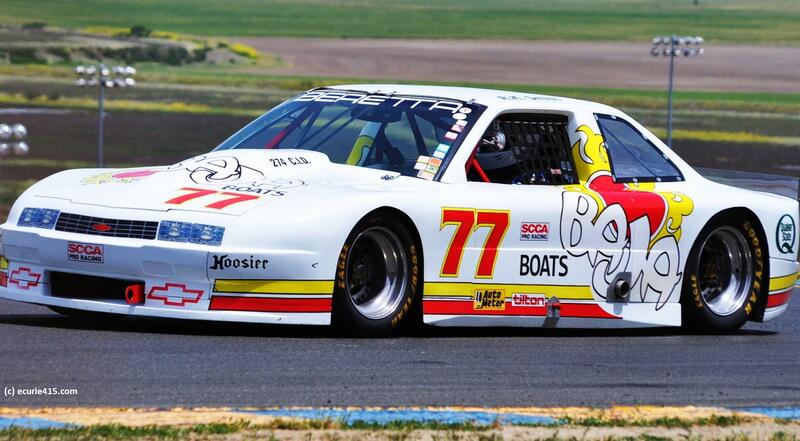 Baja Boat Beretta looked good but had a middling record running in the IMSA and Trans-Am series in 1988. 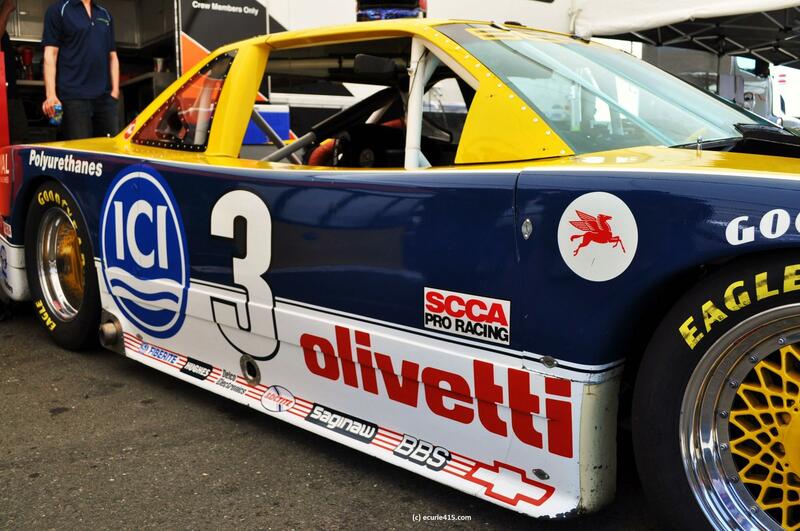 This entry was tagged Beretta, Buick, Chevrolet, Ford, IMSA, Mustang, Trans-Am. Bookmark the permalink.